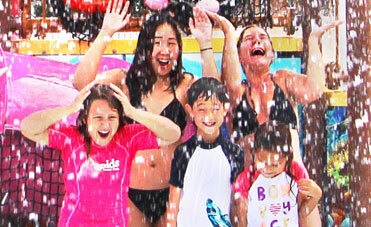 Enjoy big savings and catered, all-you-can-eat private picnics, just steps away from thrilling rides. 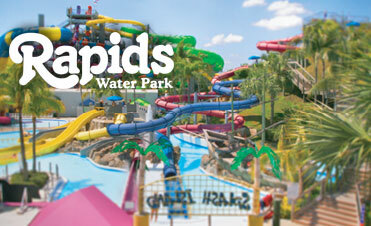 Take a Tour of the Rapids with Visit Florida and Explore all the Fun and Excitement the Park has to offer. Looking for a fun summer job? It’s the coolest job in South Florida. Buy online and save time – one day tickets, parking, season passes and more!